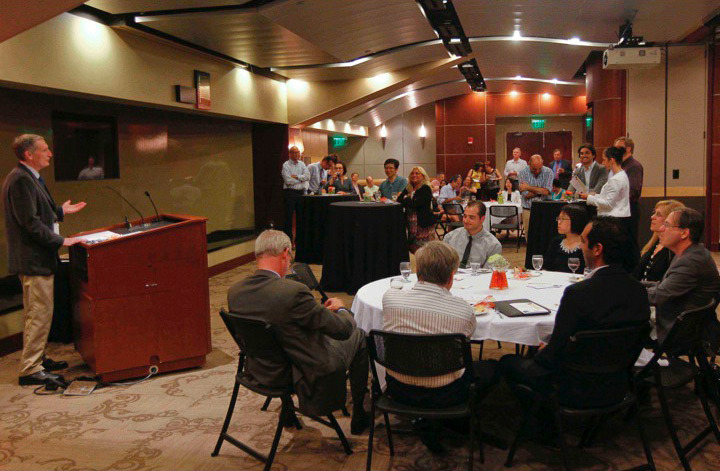 Internal funding programs are designed to foster excellence in research and creative scholarship at the University of Miami. The Provost’s Research Awards provide both salary support and support for direct research costs. The awards are classified into three categories based on discipline: the Max Orovitz Research Awards in the Arts and Humanities, the James W. McLamore Research Awards in Business and the Social Sciences, and the Research Awards in the Natural Sciences and Engineering.